PLAYER MEMBERSHIP START RIGHT HERE! More fun at practice. Parents see more rapid improvement. 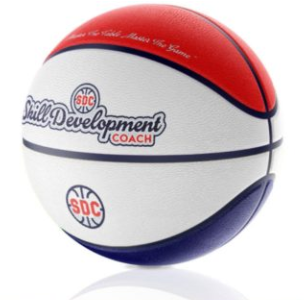 Coaches access everything with 3 clicks. COACH / TEAM MEMBERSHIP START RIGHT HERE! MORE REWARDING FOR COACHES. MORE FUN FOR KIDS. MORE ENJOYABLE FOR PARENTS. 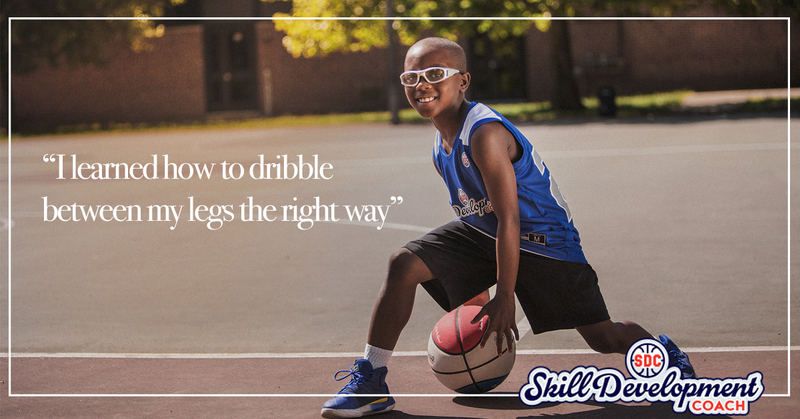 Developing the complete basketball player. Better player engagement. Organized system. Measurable improvements. Progression based. Video assignments. Are you a player, coach, or program?